Most companies deal with the practical difficulty of sorting, analysing and storing in the correct way the thermographic information gathered by different operators during on site inspections. 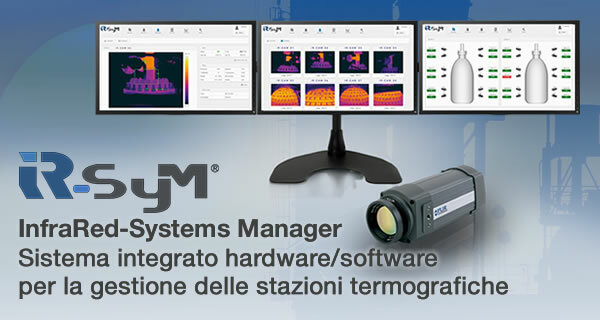 While it is relatively straightforward to work on one single thermogram, it is not easy to do it with higher numbers if lacking the appropriate software. 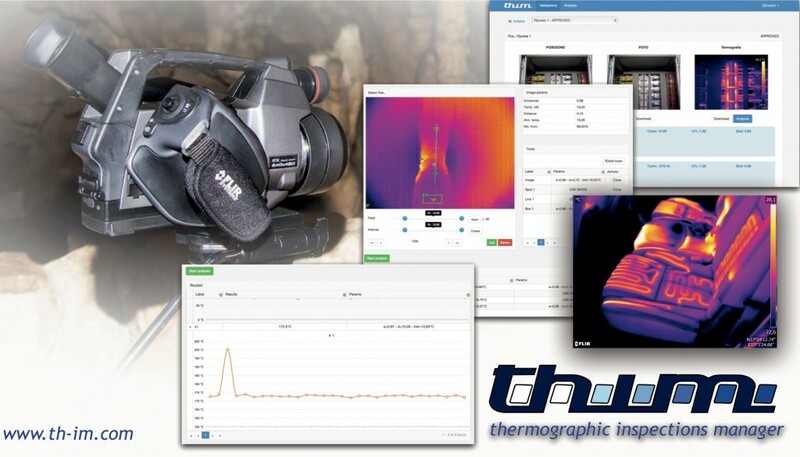 Th-IM, Thermographic Inspections Manager software, represents the successful attempt to meet this very common need of thermographers of every sector and it provides a suitable frame that can encompass any thermographic survey activity. 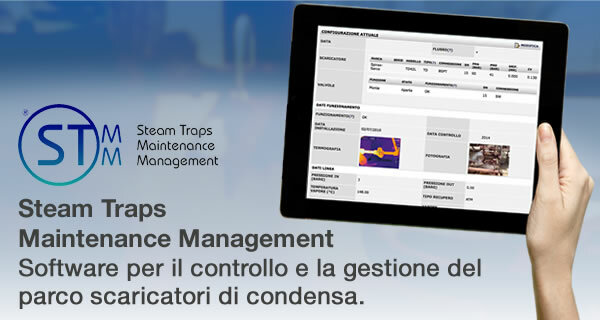 Its direct benefits are the smooth and efficient cooperation and communication between the experts (operators, inspectors and engineers) and the customer: elements that are translated into prompt, accurate and professional reports. 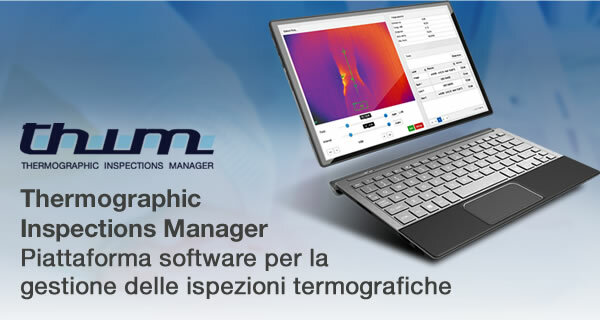 Together with the ordinary creation of a database split into clients, areas and items, this advanced platform gives the possibility to users (including temporarily hired specialists) to simultaneously perform the real time analysis and the validation of each collected thermogram. The web interface makes this process more agile and provides a dynamic storage for the historical data that has to be stored, processed and consulted at any time. Taking advantage of the most suitable tools is the best way to succeed in your business. That is the reason why today our solution is employed to manage numerous teams of inspectors working in various and diverse fields of applications, ranging from industrial plants and furnaces, to electrical panels and components, photovoltaic systems and many others.